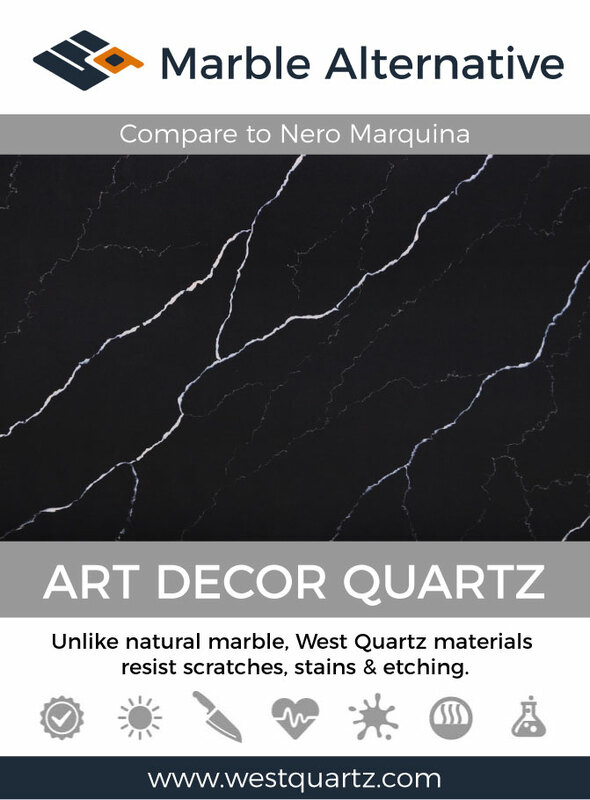 Considering natural marble or limestone for your project, but concerned about the potential maintenance issues with a softer surface product? 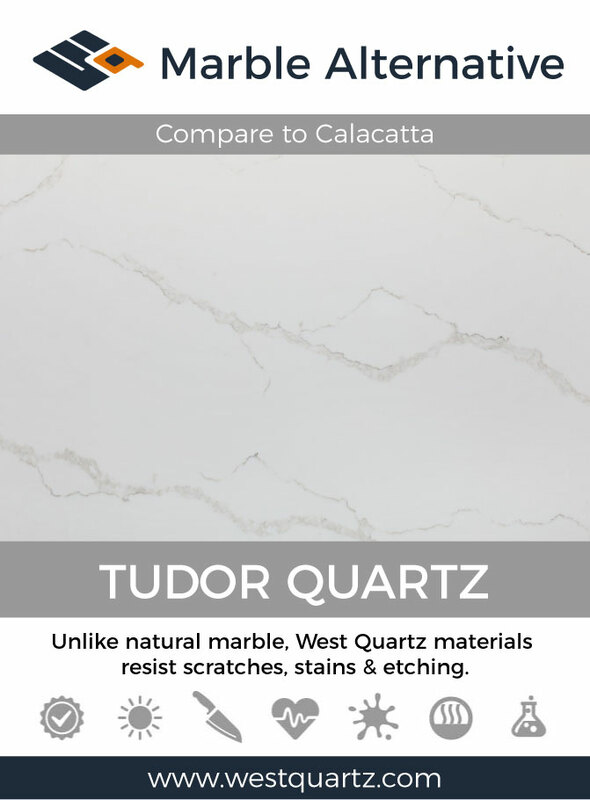 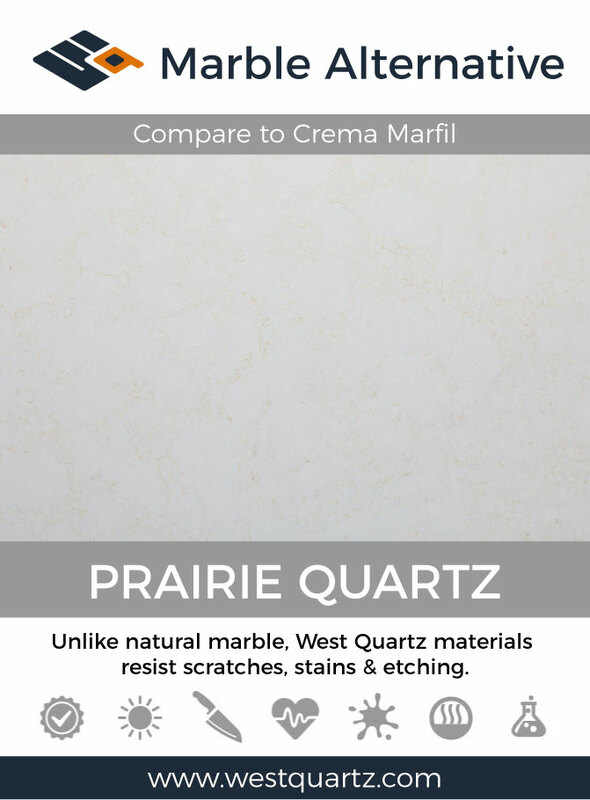 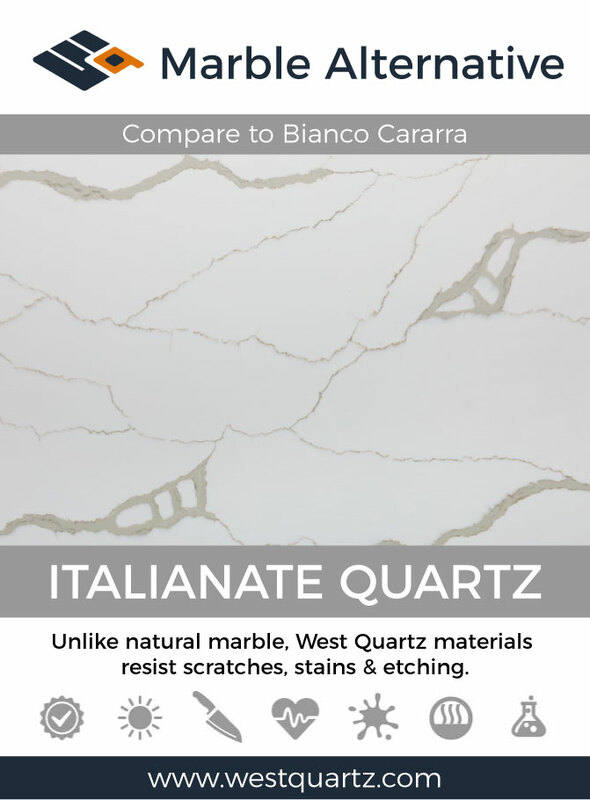 West Quartz features some great crossover colors that display a similar beauty, but without the fear of scratching, staining, or etching. Because natural stone can vary greatly in color and pattern, no recommendation can match a natural stone color perfectly. 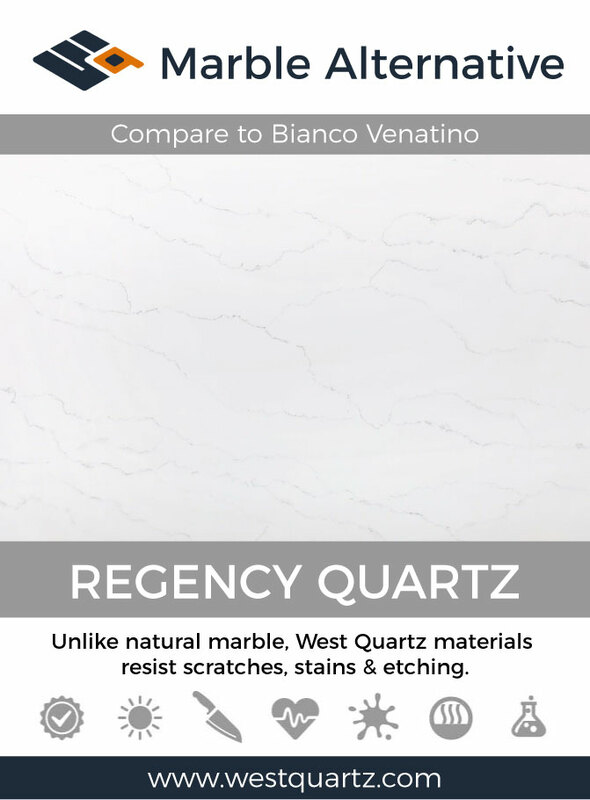 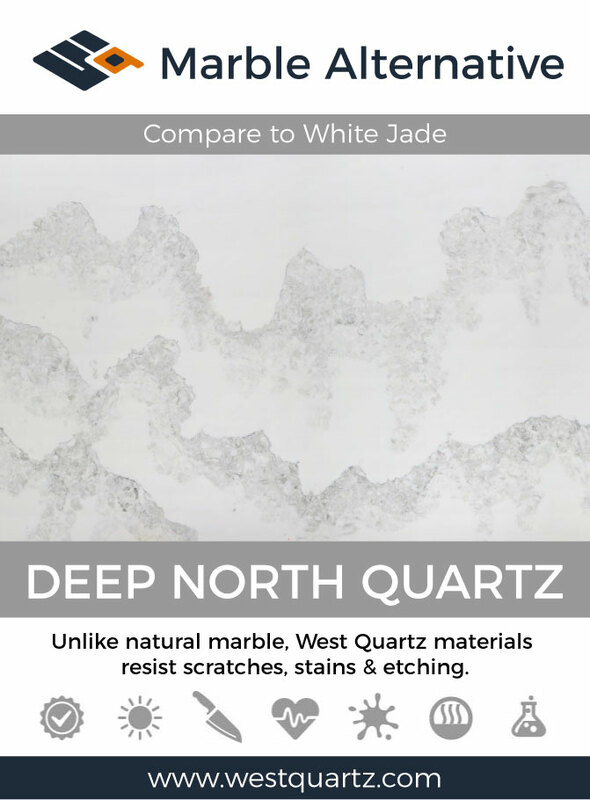 However, we feel the West Quartz colors below are good alternatives for the marble or limestone we’ve compared them to.